In 2013 the Speechless Film Festival began in Mankato, MN. The Festival is presented by Bethany Lutheran College each year and showcases the work of local and international artists. Also in 2013, Jospeh Gangi joined the firm and first received the North Star Lawyers Award for the Minnesota State Bar Association for his commitment to pro bono service. 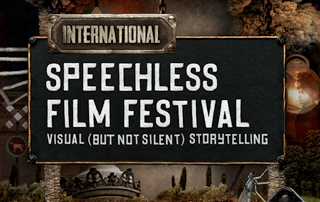 Speechless Film Festival is a 3-day multimedia event that showcases local and international artists. Created in 2013, the festival is presented by Bethany Lutheran College in Mankato and is the only international, independent film festival in or around Mankato. The unique mission of the festival is to foster cross-cultural engagement through the celebration of visual storytelling, a creative endeavor rooted deeply in the history of cinema. Speechless is the first film festival in the region to showcase an ambitious and diverse program of films, which provides a unique arts experience and valuable educational opportunity for students to connect with visiting speakers and filmmakers. In addition to film showcases, Speechless hosts a number of guest speakers, special screenings, and events with food and music. Joseph Gangi earned his law degree from the University of Wisconsin Law School in Madison, Wisconsin. He then worked for the Eleventh Circuit Court of Appeals in Atlanta, Georgia, before moving back to his home town of St. Paul, Minnesota, to clerk at the Minnesota Court of Appeals. He joined Farrish Johnson Law Office in March 2013, practicing in the areas of litigation, criminal defense, appeals and employment law. The Minnesota State Bar Association (MSBA) recognizes members who provide 50 hours or more of pro bono legal services per year as North Star Lawyers. Joseph Gangi was first recognized as a North Star Lawyer in 2013, a distinction he has held each year since. In 2013, over 950 North Star Lawyers certified they provided pro bono legal services to low-income people at no fee and with no expectation of a fee. North Star Lawyers provided over 105,500 total hours of pro bono service with an estimated value of $21,700,000 in free legal advice. The MSBA is committed to closing the justice gap for low-income Minnesotans by connecting members with opportunities to serve legal services clients. Through presentations, trainings, recognition and articles, the MSBA promotes the value and importance of pro bono work, as expressed in Rule 6.1 of the Rules of Professional Conduct. Learn more about Joe Gangi in our previous Witness to History post here. January 20, 2013: President Barack Obama begins his second term, being sworn in to office in the Blue Room of the White House. February 1, 2013: John Kerry succeeds Hillary Clinton as US Secretary of State. 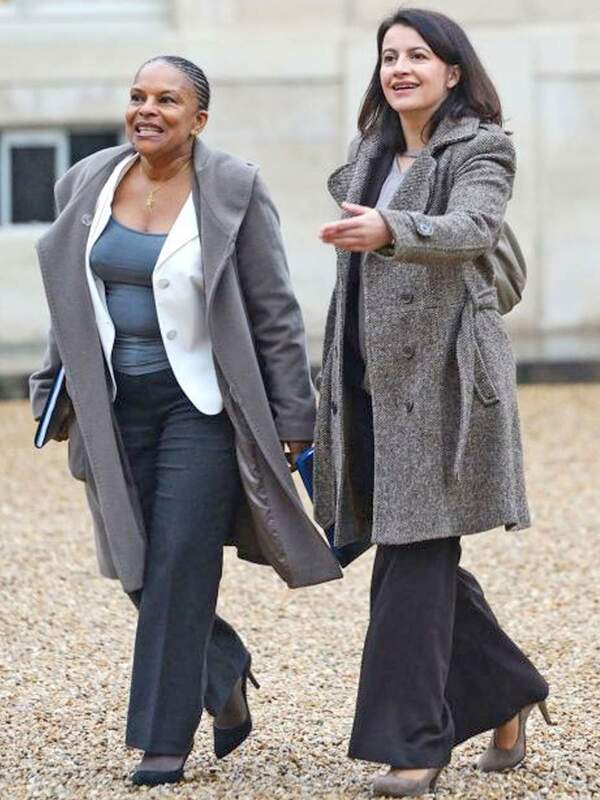 February 4, 2013: Paris, France annuls a 213-year-old law banning women from wearing trousers. February 20, 2018: Estonia becomes the first country to establish a national system of fast chargers for electric cars. April 8, 2013: Margaret Thatcher, Britain’s first female prime minister, dies. 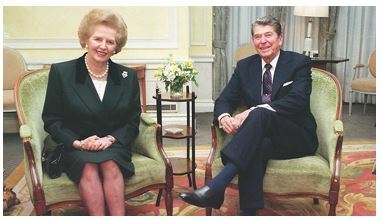 Serving from 1979 to 1990, Thatcher was the longest-serving British prime minister of the 20th century. April 14, 2013: Justin Trudeau, son of long-serving Canadian Prime Minister Pierre Trudeau, is elected leader of the Liberal Party of Canada. 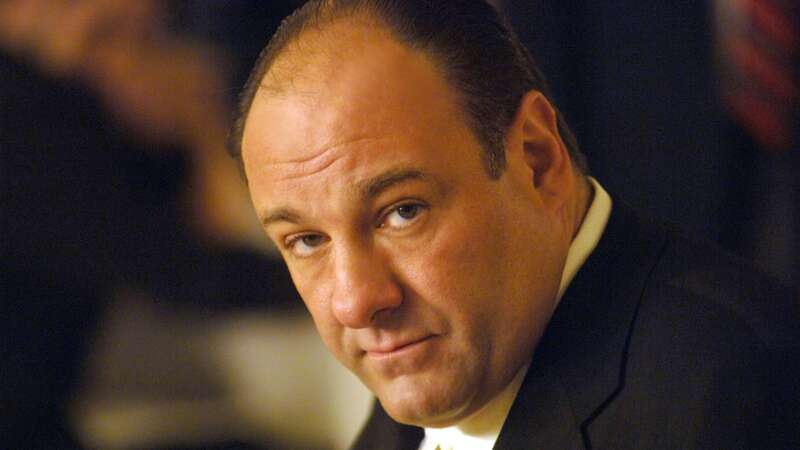 June 19, 2013: James Gandolfini, the actor best known for his role as New Jersey crime boss Tony Soprano on the TV series “The Sopranos,” dies of a heart attack while vacationing in Rome, Italy. He was 51. 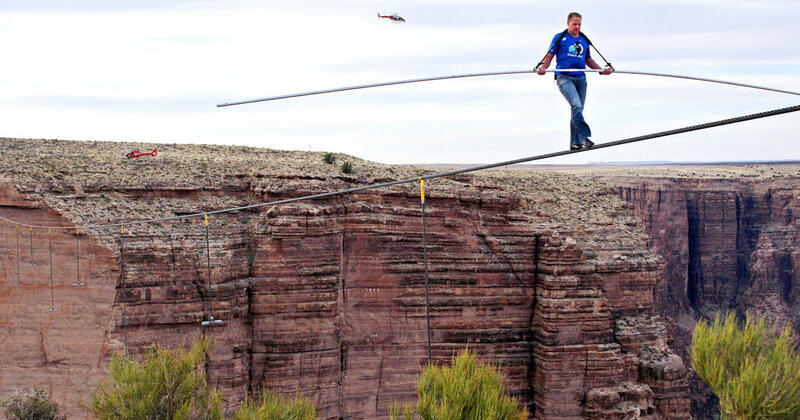 June 23, 2013: Aerialist Nik Wallenda becomes the first person to walk a high wire across the Little Colorado River Gorge near Grand Canyon National Park in Arizona. He wasn’t wearing a safety harness as he made the quarter-mile traverse on a 2-inch-thick steel cable some 1,500 feet above the gorge. September 16, 2013: A gunman goes on a rampage at the Navy Yard in Washington, DC, killing 12 people and wounding several others over the course of an hour before he is fatally shot by police. December 19, 2013: Target Corporation and the United States Secret Service say that more than 40 million credit and debit cards used in Target stores may have been compromised due to a data breach. Learn more about events in 2013 in our previous Witness to History post here.